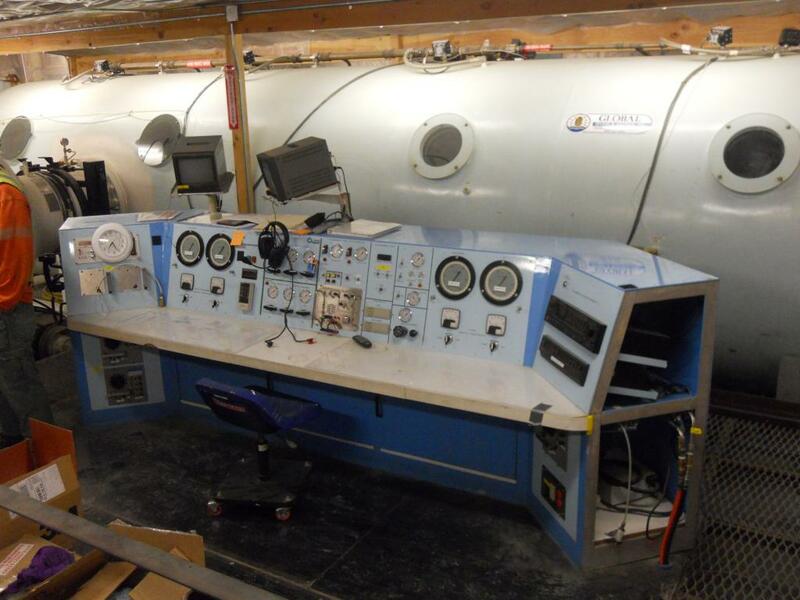 Brightwater – West; Hyperbaric Tunneling Support - Global Diving & Salvage, Inc. 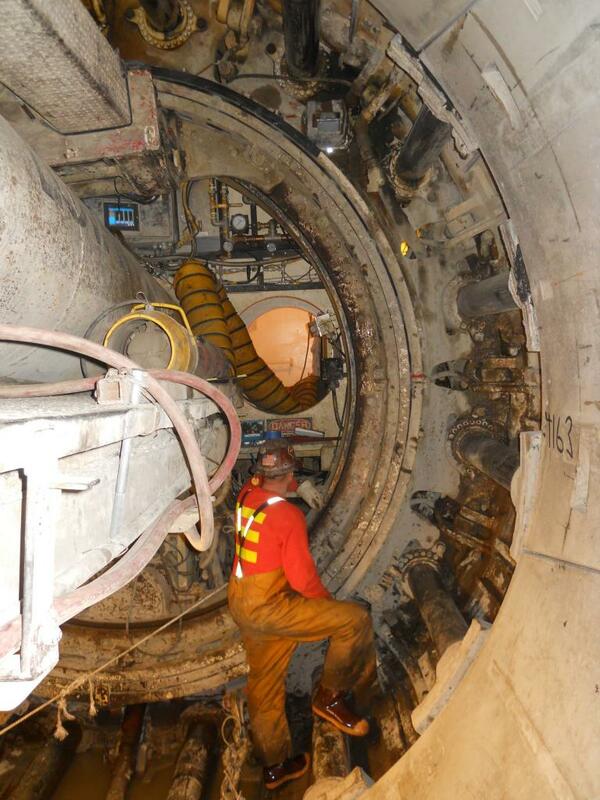 Global Diving provided complete hyperbaric intervention support for a tunnel boring operation. Support services included training of compressed air workers, manlock and medical lock operators; crews also assisted with the design and installation of mixed gas breathing systems in the chambers located on the TBM (Tunnel Boring Machine). 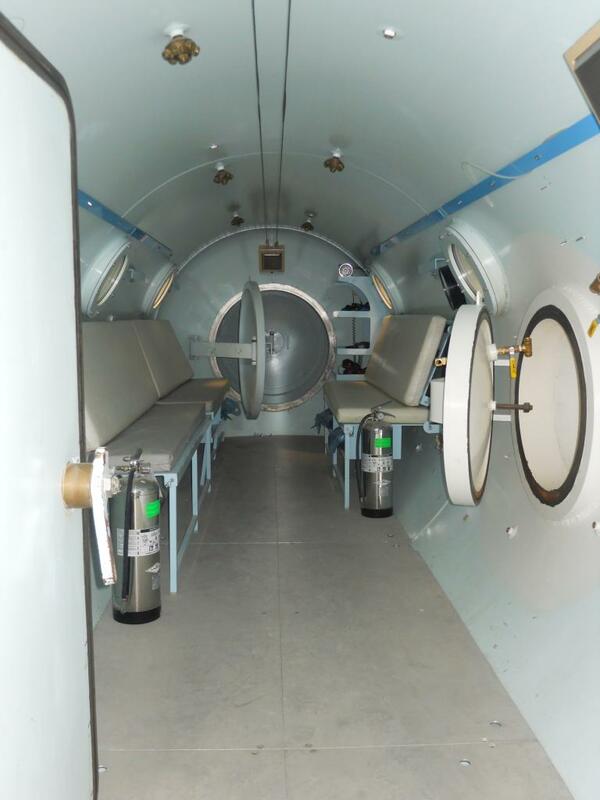 Global procured and modified an existing medical chamber as well as purchased a standard deck decompression chamber and designed and modified the chamber to serve as a hyperbaric shuttle to move personnel from the TBM to the medical chamber if needed. Global developed the operations manuals and decompression tables and provided assistance to the joint venture on pursuing and acquiring variances for the project.